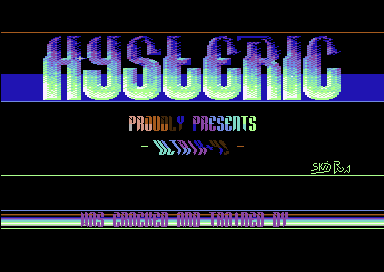 I liked the logo too, one of the nicest Hysteric intros, most were crap. I've made the code and graphics. Nothing special except for the awesome Logo in my eyes.